How does the new tax law affect you? What about your business? to enable them to bring their practice to the next level. You're at point A. Our expertise is in getting you to B. What does B look like to you? 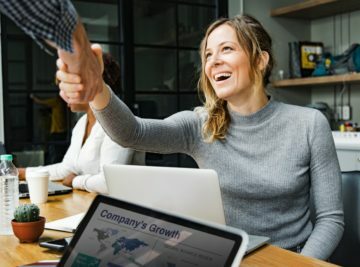 With over 20 years of helping business owners, we have built up a reputation for expertise and excellence in the accounting industry. 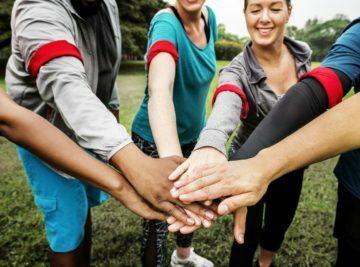 Decades of experience serving our clients has helped us build a high reputation in our community. As such, we fully stand by our service and commitment to you. Looking to buy / sell a business? We have an array of specialists on staff who can assist! 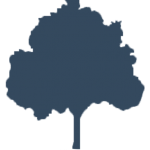 We focus on full-service accounting and financial solutions to fit your practice’s needs. In addition, we provide five-star customer service to assist you and your practice on a daily basis. Tax preparation goes far beyond submitting your 1040. 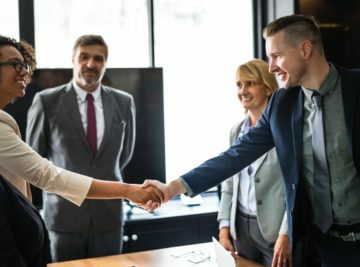 We understand the importance of preparing your taxes and do so through careful planning techniques and consulting with you so we can identify potential tax-saving opportunities. What sets us apart is not only our expertise in the tax and accounting industry, but the level and quality of service we provide to our clients. We Provide Customized Dental Accounting Solutions. Thank you for stopping by our website! We would welcome the chance to gain a better understanding of how we might assist you with your tax and accounting needs. Check out this video to learn more about why we do what we do! In addition to our tax and accounting services, we also provide customized financial planning, advisory, wealth management and retirement planning services through our parent company, Summit Wealth Group. Learn more here! 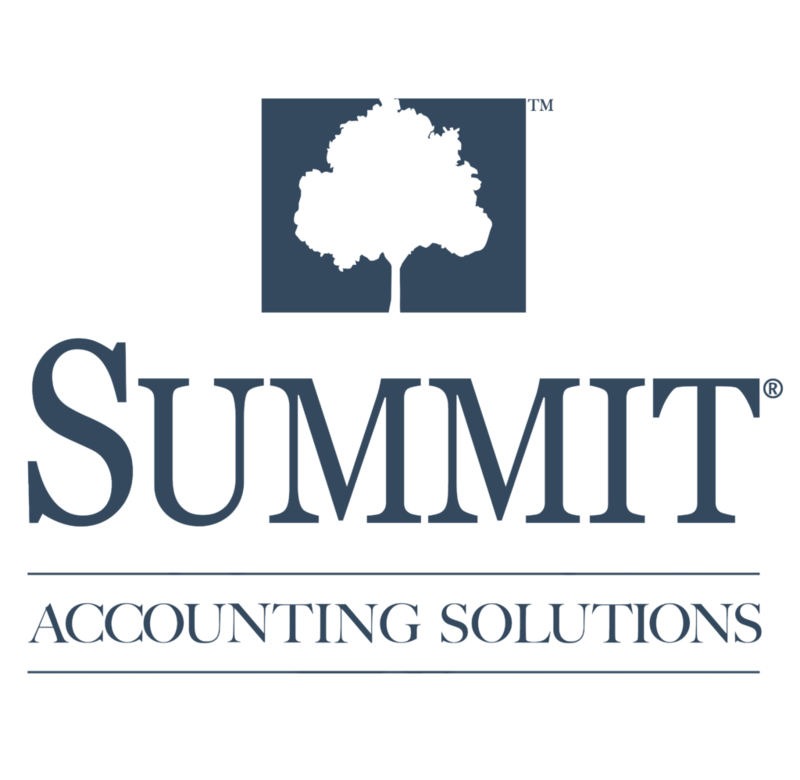 Working with Summit Accounting Solutions has allowed me to focus on my practice, while knowing many of the business aspects are covered and not forgotten about. Everything from employee payroll to disability and life insurance, helping and guiding in setting goals for the practice to succeed. It is so reassuring to know I have professionals like Summit Accounting Solutions handling my taxes. I know your team is busy, but I appreciate the individualized attention you give to my questions and my bookkeeping!